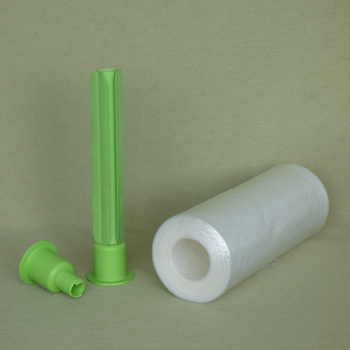 HolloWrap Ltd. are a UK supplier & manufacture of stretch film packaging products. Part of our wrapping dispenser range we can offer the Flush Cup dispenser for use in sorting offices or warehouses. This is available in 400mm & 500mm wide. You can contact us directly by following this link here. Convinced that HolloWrap could do something for you and your business?